We’re thrilled to announce the keynote authors for our 9th annual Texas Teen Book Festival: New York Times bestselling authors Marie Lu and Jason Reynolds, and actress Mayim Bialik from the popular series The Big Bang Theory. Our 2017 Festival will take place on Saturday, October 7 at St. Edward’s University. Afternoon keynote speaker Marie Lu is the author of the #1 New York Times bestselling series The Young Elites and the blockbuster bestselling Legend series. 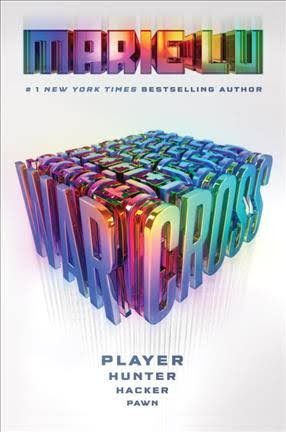 At TTBF, Lu will be presenting her latest work, Warcross, a sci-fi thriller in which she conjures an immersive, exhilarating world where a teenage bounty hunter hacks her way into a game’s dangerous depths and quickly learns that choosing who to trust may be the biggest gamble of all. 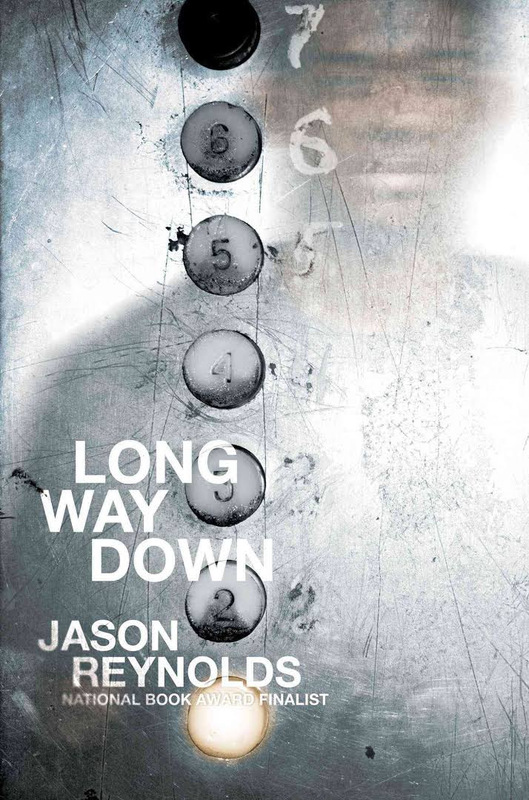 Author Jason Reynolds will be the closing keynote speaker and will launch his narrative verse novel, Long Way Down, at the 2017 Festival. This explosive novel narrates 60 crucial seconds of one boy’s life—seconds that explore the thin line between avenging violence and perpetuating it. Reynolds is a New York Times bestselling author, a National Book Award Honoree, a Kirkus Award winner, a Walter Dean Myers Award winner, an NAACP Image Award Winner, and the recipient of multiple Coretta Scott King honors. His debut novel, When I Was the Greatest, was followed by Boy in the Black Suit and All American Boys (cowritten with Brendan Kiely); As Brave As You; Jump Anyway; and the first two books in the Track series, Ghost and Patina. 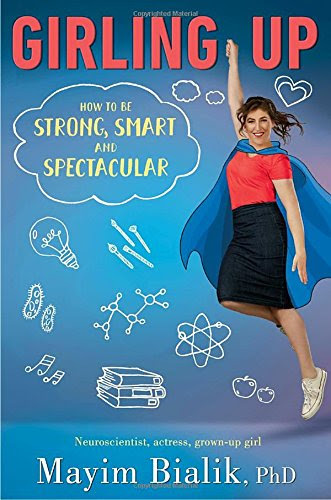 TTBF is also thrilled to announce triple-threat actress, neuroscientist, and author Mayim Bialik as this year’s Opening Speaker to discuss Girling Up: How to Be Strong, Smart and Spectacular. Bialik is best known as Amy Farrah Fowler on the comedy series The Big Bang Theory, a role for which she has received four Emmy nominations and a Critics’ Choice Award. She also starred in the early-1990s sitcom Blossom. Mayim earned a BS from UCLA in Neuroscience and Hebrew and Jewish studies, and went on to earn a PhD from UCLA in Neuroscience. She is the author of Beyond the Sling and Mayim’s Vegan Table. ← Join the Texas Teen Book Festival Team!